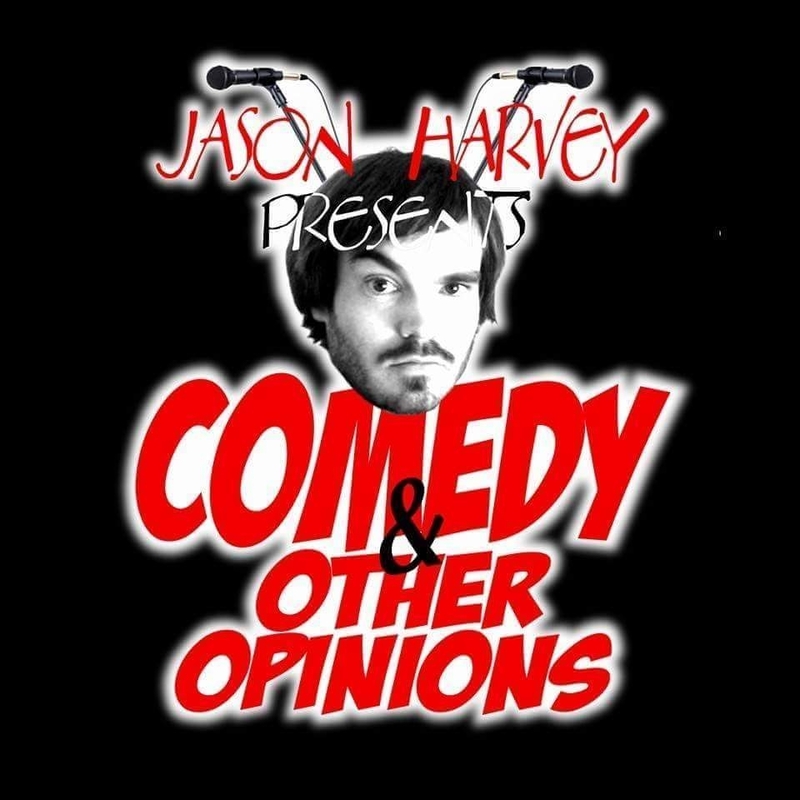 On this week's episode of On the Mic Podcast I have comedian, Jason Harvey! I had such a great time sitting down and catching up with Jason. 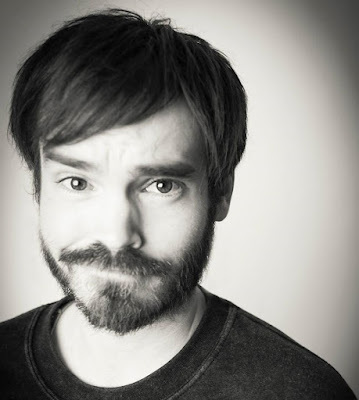 I first met Jason a few years ago while he was promoting a comedy show that he was bringing to town. We always see each other at comedy shows, but this was the first chance we really had to sit down and talk. Jason and I talked about the current medical marijuana bill in Utah, better understanding women's rights, having a kid, how Jason's comedy career started, all of the many projects Jason is working on and so much more! 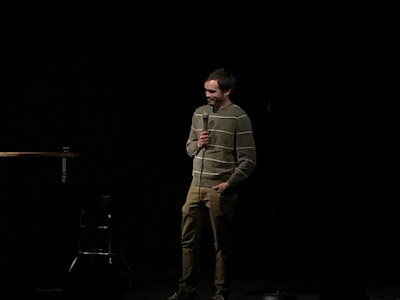 Check out Jason's monthly show "Comedy & Other Opinions"
Jason has dedicated so much to bringing great comedy to Utah creating more and more shows, as well as hosting several open mic's and shows. 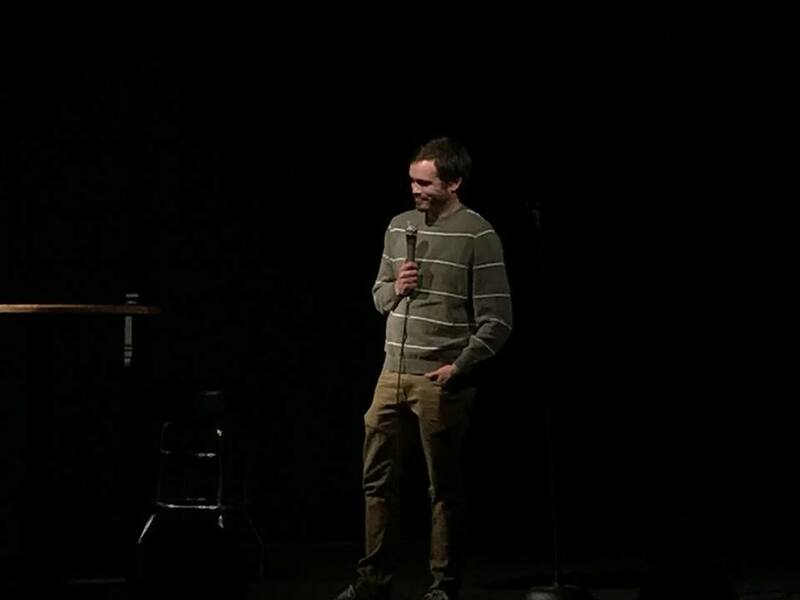 Jason hosts the monthly show "Comedy & Other Opinions" and Club at 50 West in Salt Lake every third week of the month. 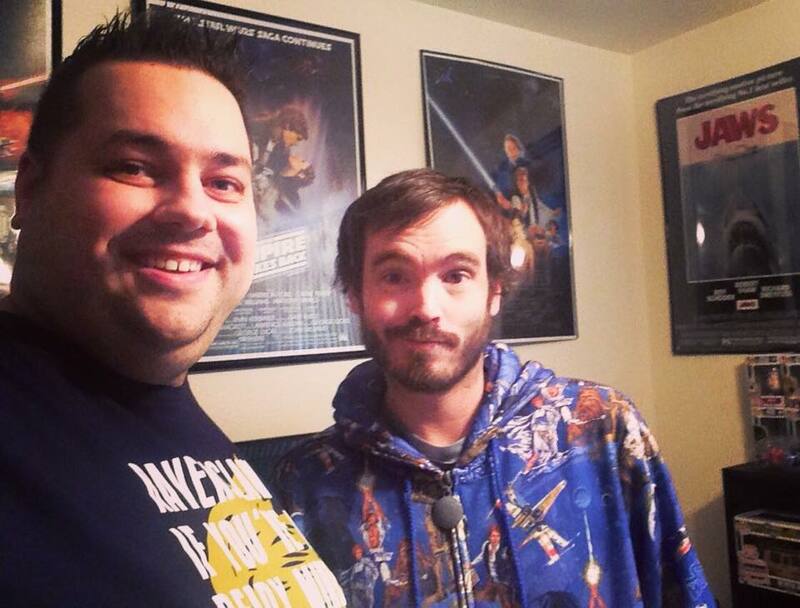 On top of Jason's already busy schedule, he also hosts the podcast "Stupid Questions". Huge thanks to Jason Harvey for taking the time to join me on the podcast. It was great to catch up with Jason and learn more about his career and also be able to talk some of the serious things that we see going on in our state and in our world. Make sure that you follow Jason on all of the social media links below, and make sure to check out "Comedy & Other Opinions" and his podcast "Stupid Questions". Thanks again, Jason!